The superhero of the ACT, Matthew Armstrong, celebrates his perfect score. The ACT is like an evil supervillain that is hard to beat, but one student demolished the test. The ACT is a test juniors and seniors dread to take. The four hours spent on timed sections of questions is mind-boggling. However, to one student, the ACT was a breeze. 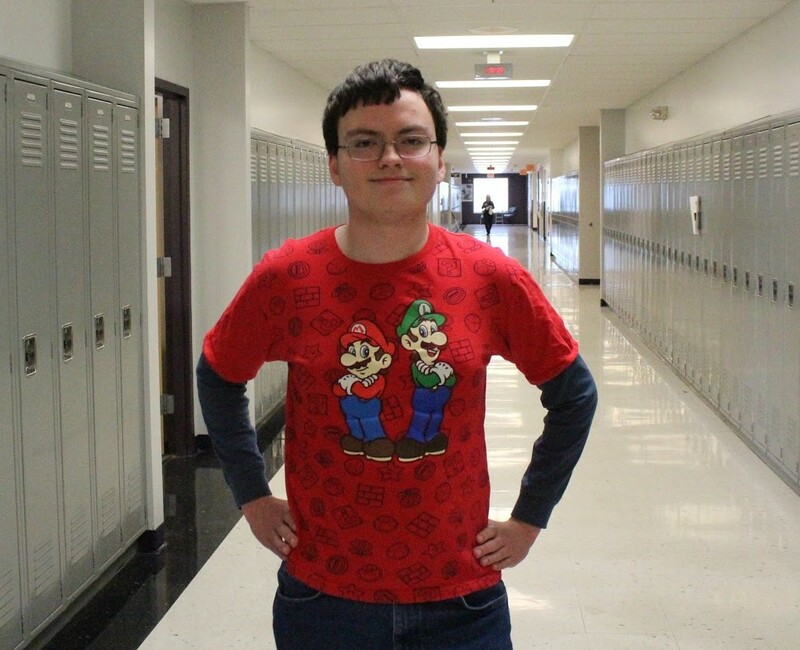 Senior Matthew Armstrong got a perfect score of 36 on his final ACT. Armstrong’s name has been announced a multitude of times on the intercom. Students listening in may wonder what it took to get such a great score.